Huawei is apparently planning to beat Samsung in releasing the world’s first foldable smartphone. 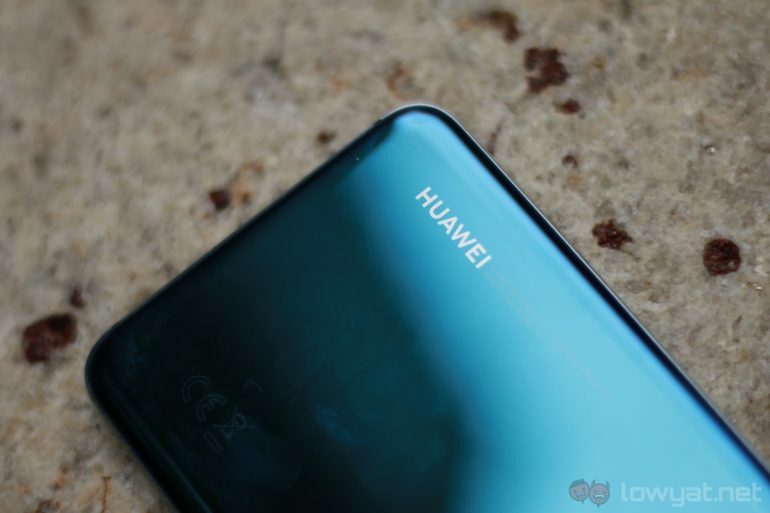 According to a report from ETNews, Huawei is said to be gearing up for a November launch for its first flexible-screen device. By using Flexible OLED technology, the foldable device from Huawei will be able to switch form factors without needing any hinges. Suppliers are already roped into be part of the supply chain for the new device including LG which is expected to be the supplier of the flexible OLED for this project. 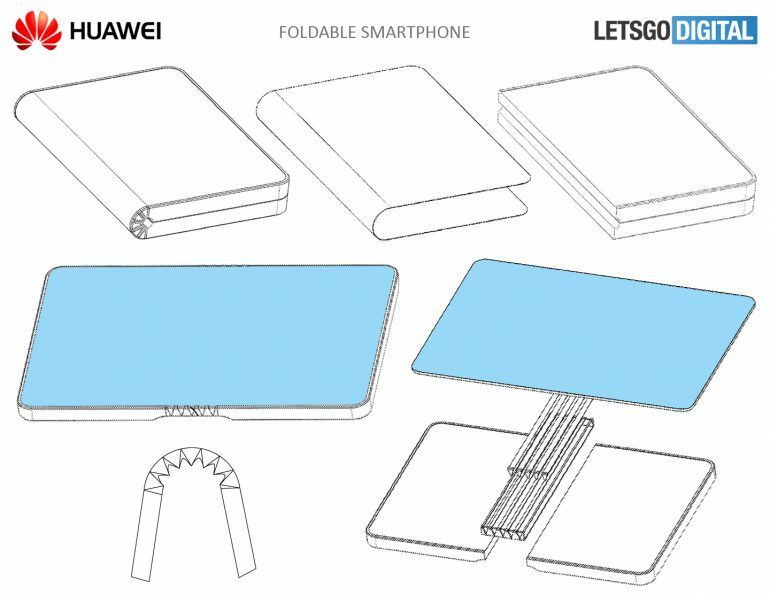 The patent for Huawei’s foldable design is already online, which lends credibility to the news. However, the November timeline can still change due to market conditions and internal reshuffling. The foldable smartphone market may be a niche one though. That being said, it will indeed represent a new step in creating new innovation and technological breakthrough in the smartphone category. Who knows; we may just finally see the super flexible smartphone that wraps around the wrist pretty soon.